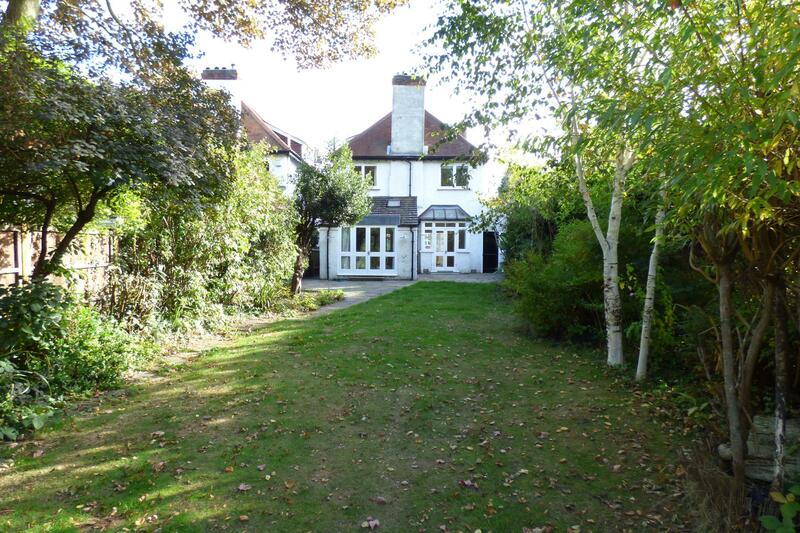 ANOTHER PROPERTY SOLD BY OUR DISCREET MARKETING SERVICE. 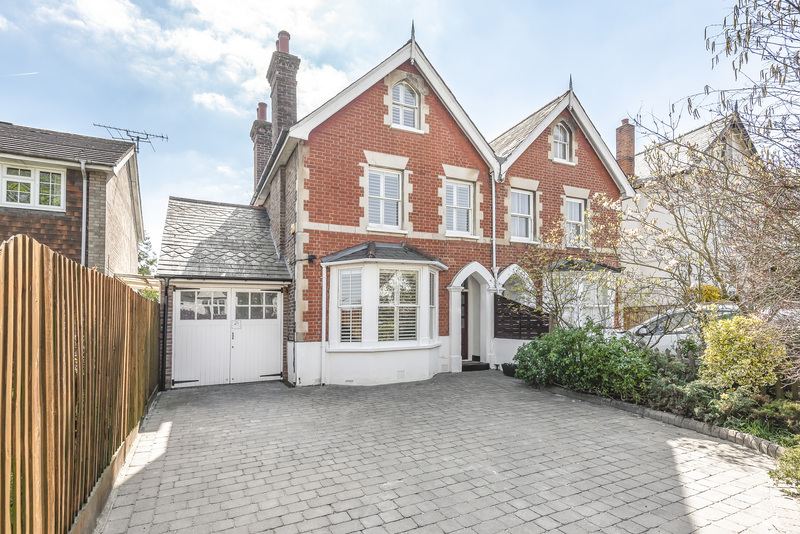 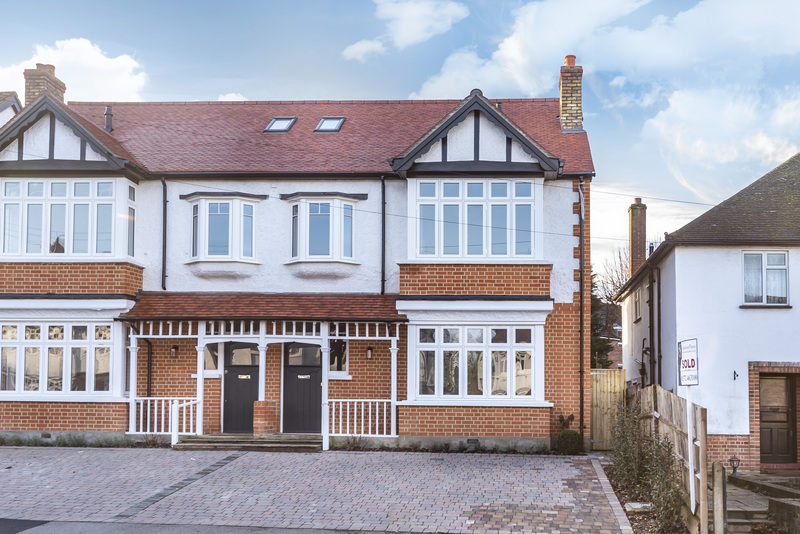 An elegant Edwardian family house set in a prime road in the village centre just a short walk to the shops and station. 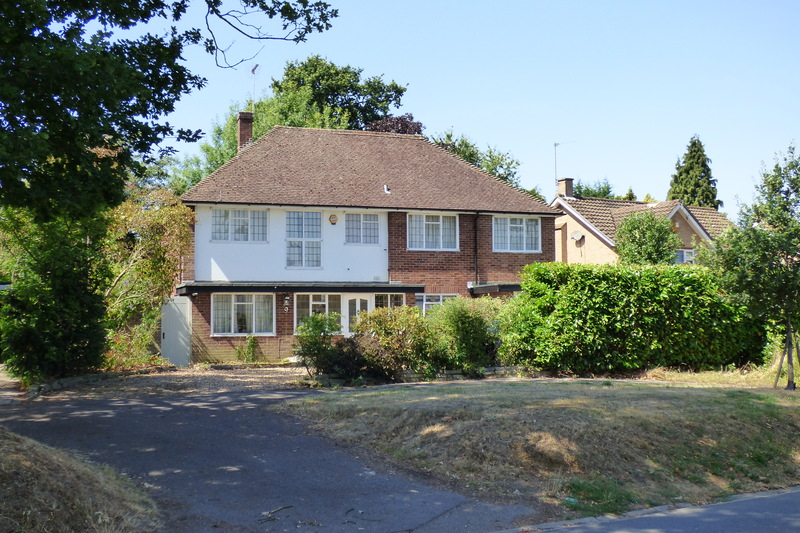 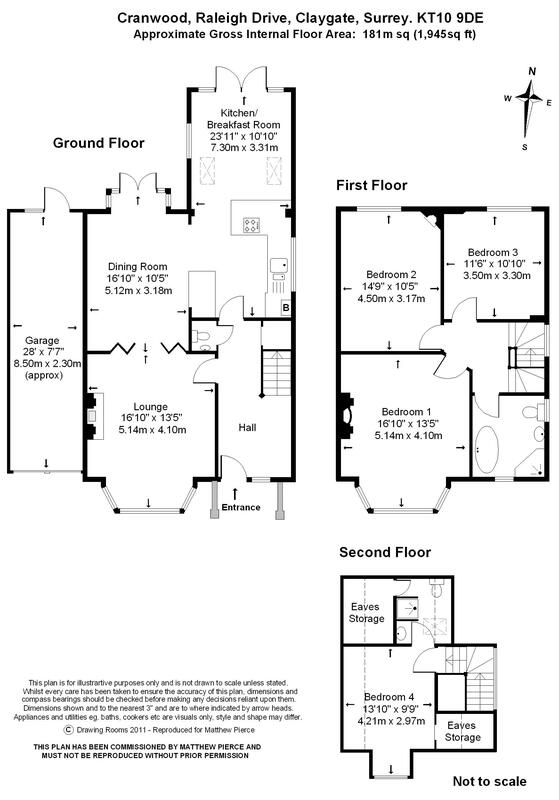 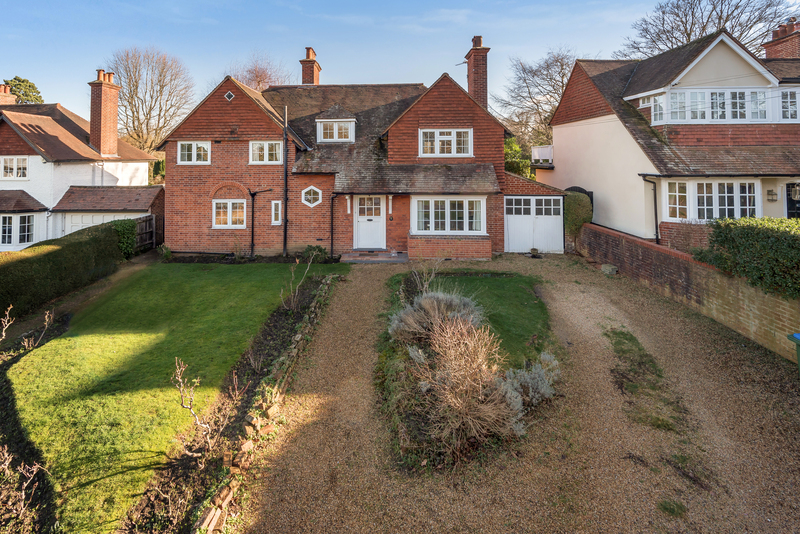 Providing excellent open plan living space to the rear of the house and a formal sitting room to the front. 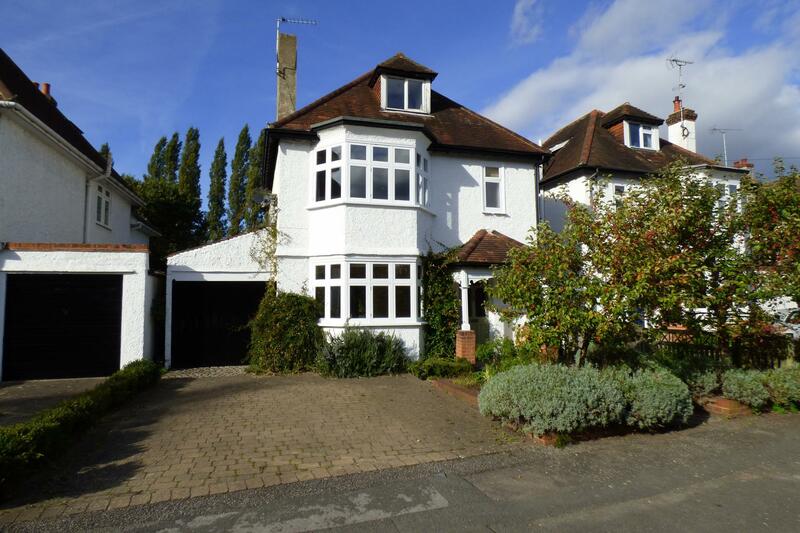 Benefiting from four bedrooms, a family bathroom and an en-suite shower room. 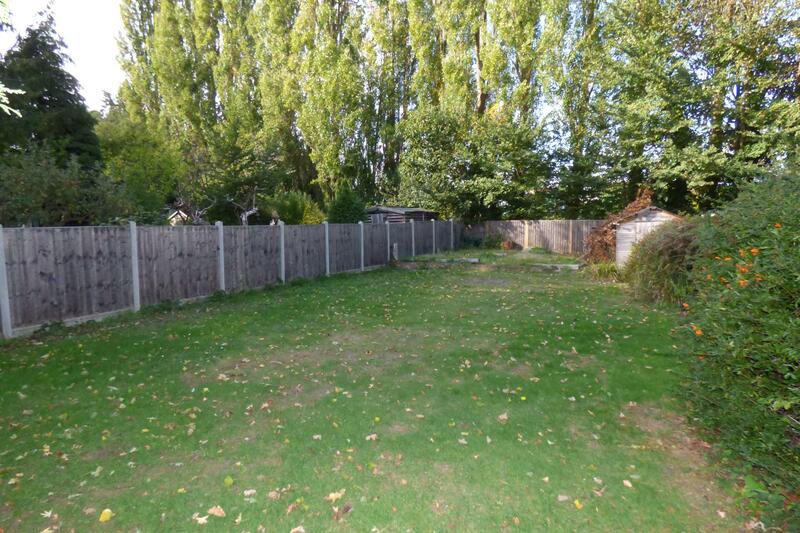 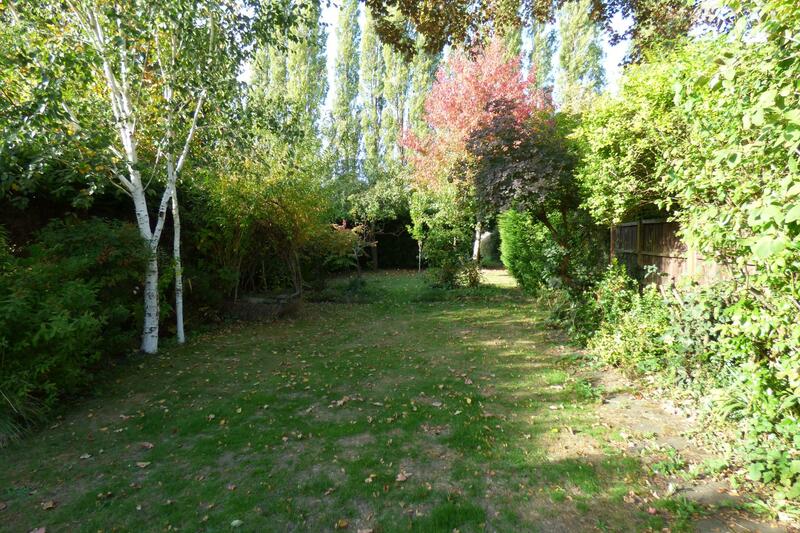 The fabulous garden extends to in excess of 175ft and there is an attached garage.